A robust perennial creeping species which develops thick closely noded runners both below and on the soil surface. 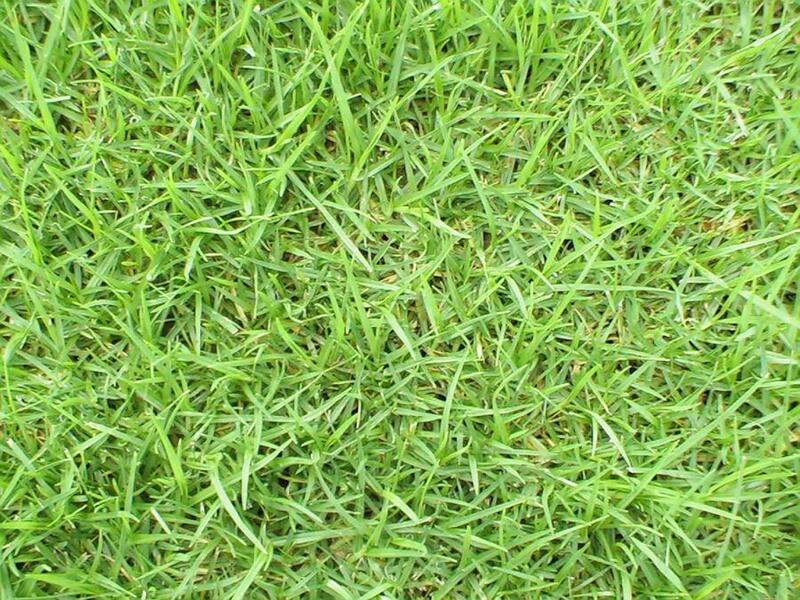 ·Very Palatable pasture if well fertilzed. ·Has a high carrying capacity potential. ·Average dry matter production is 10~12 tons/Ha while 18 tons/Ha of dry matter is possible. ·Crude protein content varies from 8% in winter to 18% in summer. ·TDN=60~70% depending on the maturity of the pasture. ·A very important summer grazing pasture,particularly in Natal.